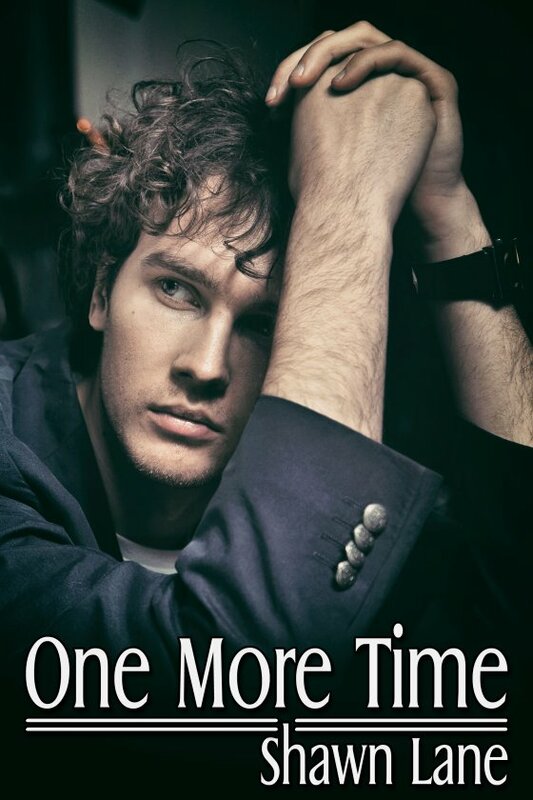 One More Time by Shawn Lane is now available! Dane Westerfield left Vermont a decade ago without a desire to return. California was home now. Or rather, his partner of six years, made it home. But when the unexpected death of his lover leads to the revelation of long kept secrets, Dame returns to the Vermont town he grew up in to help deal with his grief. On the way to his sister’s home, he runs into Theo Mason, his first love. Theo had been one of the reasons Dane had been eager to leave Vermont and Dane’s not eager to see him again. Yet the rugged police officer makes it clear he wants another chance. Theo’s patience and understanding catch Dane off guard, and Dane finds himself wanting to give into Theo and his familiar heat. But Dane can’t shake the feeling that it’s too soon to try one more time.